There are 9 reviews of Eau des Sens. This sounds smug but I don't remember even purchasing this but there it was boxed up in one of my drawers. It reminds me of an old style fougere fashioned around orange blossom. It has a fresh and crisp barbershop pulse to it and lasts a whole day. Not the most complex of fragrances but a mighty fine wear and I will be wearing this a lot. Orange Blossom sets the chalky tone for a light aromatic planted above a sneaky WAC Floral, Laundry Musk. Bitter Orange puts a touch of, well, bitter Bergamot, to mildly contrast. Nah. An orange impression combines with orange blossom defines to opening blast. 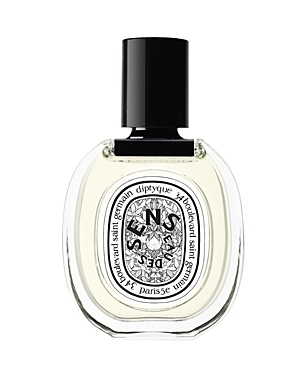 Unlike in a classical Eau de Cologne there is no bergamot used here, and there is only minimal neroli used in Eau de Sens. In the drydown juniper is at the core, a pleasant juniper with a boozy touch. The base adds a very soft patchouli, never sharp or tangy, woodsy notes, with slightly boozy with touches and herbal undertones. The latter stage has a bright, light and agreeable soapiness attached to it. I get moderate sillage, very good projection and eight hours of longevity on my skin. On me this scent - good for warmer spring as well as cooler summer days - is never a fully refreshing cologne for hot days; it is more of a refined, elegant and discreetly hesperidic composition. Whilst it is not ultra creative, it is well-blended and displays variegated stages of development that can sufficiently enthuse. 3.25/5. A good and fresh masculine fragrance. Much like a cologne, with a better sillage and longevity. Summery perfection in this neroli-led EDT from Diptyque that is just bursting with a juiciness that energizes and refreshes. The orange blossom note here is bright and floral (note: many orange blossom outings in perfumery are plastic and sugared citrus peel affairs – this isn’t) with a dewy quality, and it is blended superbly right from the start with delicate citruses. Right in the background are petitgrain-like woodsy tones and a hint of mild, sweet patchouli. This is like 4711 ‘elevated’ (to use a term popular with snobby chefs). It carves out a space of tall trees, long grass and balmy sun. I first wore it on a day when my mood was down and it lifted me immediately. Surely a service to the perfume purchasing public from Diptyque. 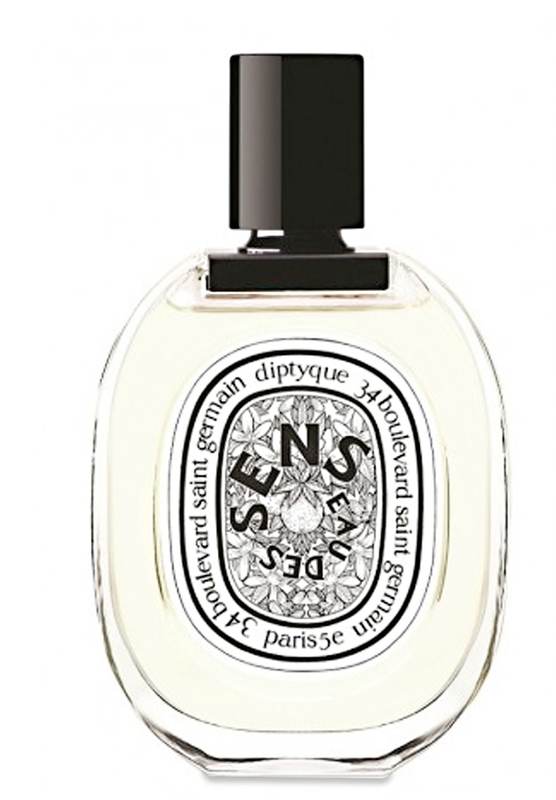 Diptyque Eau des Sens Eau de Toilette 1.7 oz. There are no member images of Eau des Sens yet. Why not be the first?